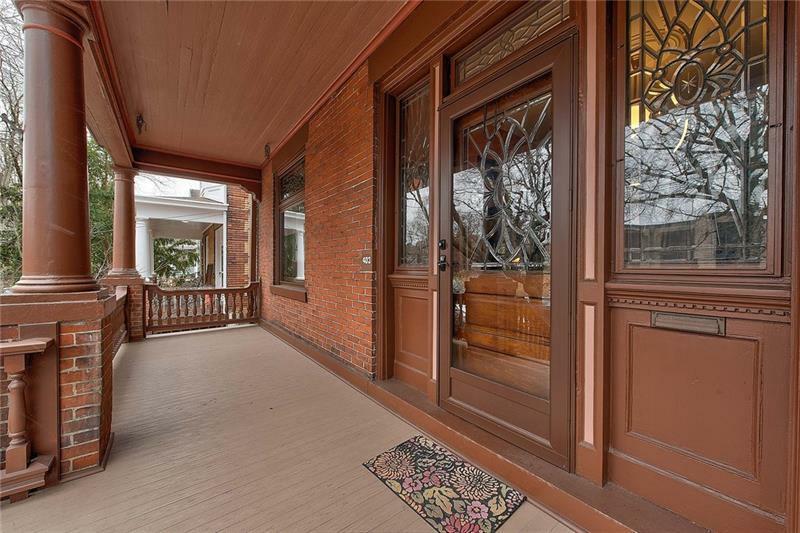 Charming Victorian terrace house located in the coveted neighborhood of Regent Square. 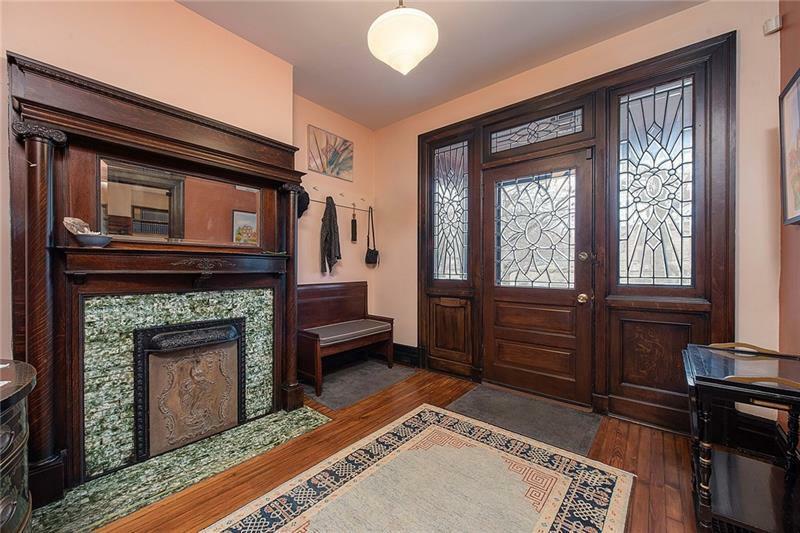 This lovingly maintained brick home offers classic original details thoughtfully combined with modern updates. 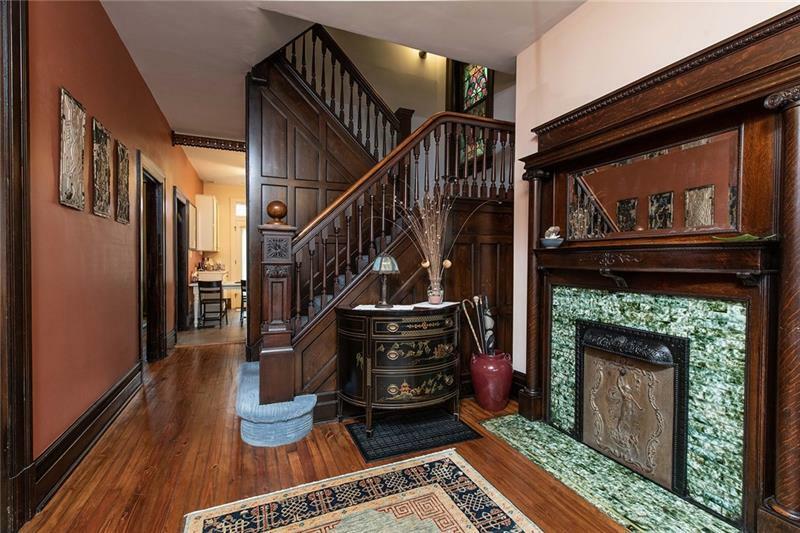 Original features including beautiful woodwork throughout, working pocket doors, beveled glass in the foyer, 2 working fireplaces and 4 decorative fireplaces, stained glass on the landing and transom windows. Updates include central air-conditioning, security system, glass block in the basement, blown in insulation, Trex on the front porch and raised bed garden in the back. 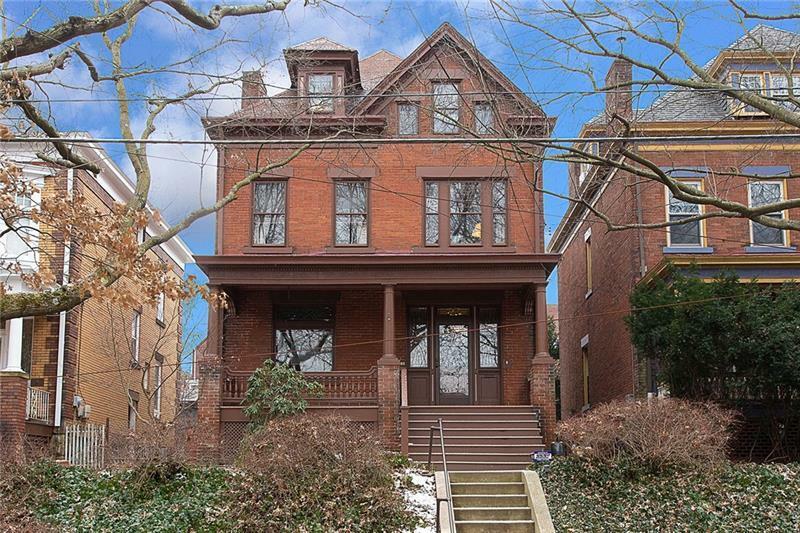 House your vehicles in the 3 car detached garage as you walk to surrounding neighborhood coffee shops, art gallery, movie theatre, local dining favorites and nearby Frick Park.